"We REVERSE the district court’s order affirming the Administrator’s interpretation of the Settlement and denial of a preliminary injunction and REMAND to the district court for further consideration while retaining jurisdiction." "The balance of equities favors a tailored stay. The interests of individuals who may be reaping windfall recoveries because of an inappropriate interpretation of the Settlement Agreement and those who could never have recovered in individual suits for failure to show causation are not outweighed by the potential loss to a company and its public shareholders of hundreds of millions of dollars of unrecoverable awards. A stay tailored so that those who experienced actual injury traceable to loss from the Deepwater Horizon accident continue to receive recovery but those who did not do not receive their payments until this case is fully heard and decided through the judicial process weighs in favor of BP. We therefore REVERSE the denial of the preliminary injunction and instruct the district court to expeditiously craft a narrowly-tailored injunction that allows the time necessary for deliberate reconsideration of these significant issues on remand." Today they said "Tips received through the Hotline will be reviewed and referred for further evaluation, if warranted, to fraud investigators at the CSSP, the National Center for Disaster Fraud, or other law enforcement agencies. Tips that lead directly to an indictment, a recovery of money paid, or the denial of a claim because of fraud or corruption may entitle the reporter to a reward." The FloridaOilSpill.com Oil Spill tipline has been in operation since days after the oil well destroyed the Gulf Coast. Thanks BP for gathering information that helps the gulf recovery. Our lawyers work on a contingency fee basis. If we do not recover money for your business from BP, we do not get paid. There is no upfront cost to you. I can’t prove that my business was harmed by the oil spill. How can I be entitled to money from BP? 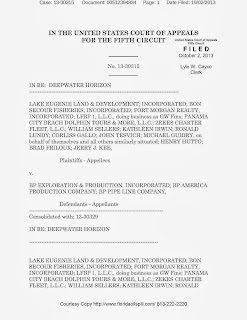 The settlement recognizes that the oil spill hurt the entire state of Florida, not just businesses along the coast. The settlement does NOT require you to prove that your business was hurt specifically because of the oil spill. Is my business included in this settlement? Almost every kind of business located anywhere in the state of Florida is included in this settlement. Our lawyers will check to make sure your business is included. Florida Oil Spill .com Beach Update. has learned that Florida Governor Charlie Crist is considering legal action. 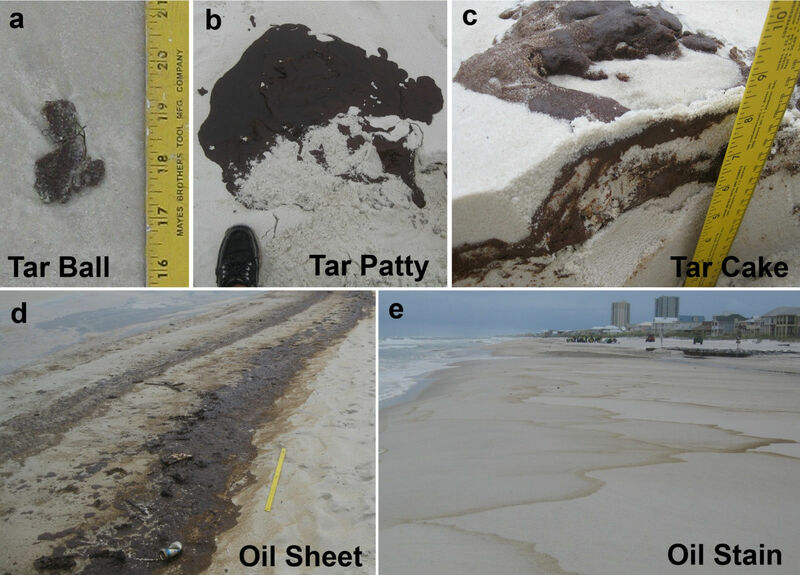 The State of Florida has challenges funding the airing of a series of television spots designed to inform the public that much of the Florida coastline remains unaffected by the Gulf Oil Disaster as of July 14, 2010. We have previously posted interactive mapping technology to see where the oil is and is not. We present that compelling message here for free. Florida Oil Spill.com just found video of what key players in the oil spill disaster are doing this beautiful weekend. We plan on going sailing before the oil hits the beaches in the Tampa Bay, Florida area.